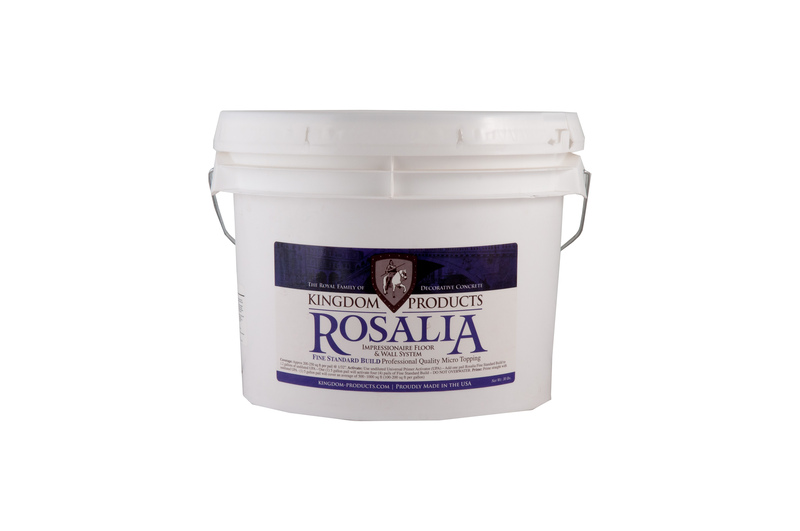 Fast SL Self-Leveling is a high performance, Fast setting, polishable self-leveling cementitious topping. Available in 52lb Bags. Fast SL can be polished, colored with stains or dyes and sealed with a suitable coating. 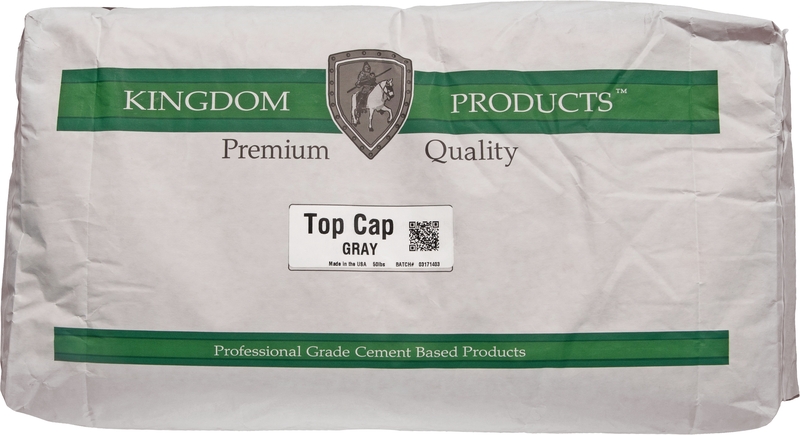 Can be used for standard fast track underlayment applications. Can receive organic coatings in 4-6hrs depending on environmental conditions. 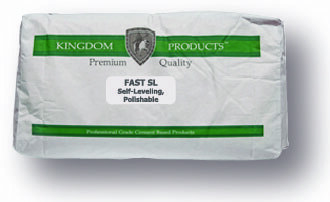 Fast SL quickly levels and maintains workability for 20 minutes. 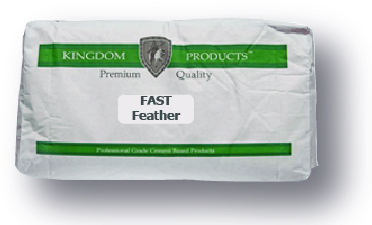 Fast SL produces a strong surface and tenacious bond to properly prepared substrates. Can be applied-1/4” to 2” neat in a single lift and up to 5” properly extended with pea gravel. Fast SL is ready for light foot traffic in 2-3 hours and ready for polishing within 24-48 hours. Suitable applications for Fast SL include but are not limited to: retail stores, warehouses, schools, kitchens, parking structures, loading docks and all types of residential applications.